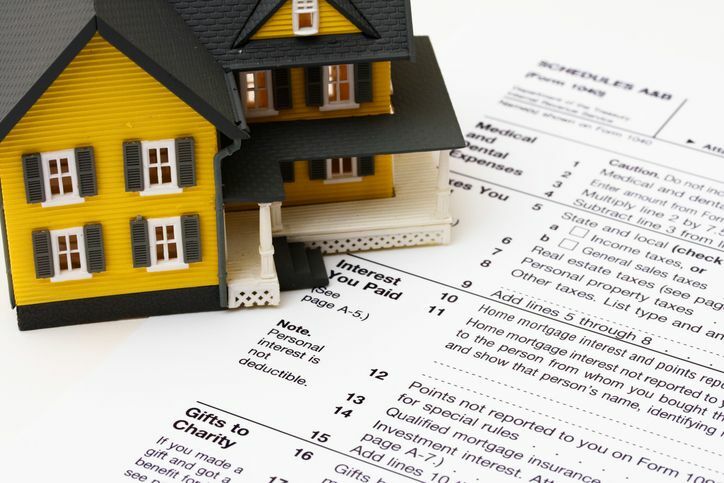 Every real estate agent is grateful for tax deductions this time of year. However, it is tough to determine what can and cannot be written off as a deduction. Advertising costs are one of a real estate professional’s most common expenses. Examples include business cards and mailed flyers. Be sure to keep records of all your advertising expenses. You can also use your training as deductions. If you paid for seminars, continuing education, anything you did to improve your skills. An often-missed deduction is auto expenses. If you travel, there are options. You can either keep track of your mileage and use that as a deduction or your expenses such as gas, insurance, and repairs. I recommend keeping track of all auto expenses and using the option that gives you the best benefit. There are over a hundred deductions that you can use as a real estate sales agent. For more information on taxes take a look at our Connecticut approved 3-hour continuing education Taxes course. How do I renew my Connecticut real estate license? The Connecticut Department of Consumer Protection is now offering license renewal online! All renewal notices are sent approximately 30-45 days prior to the expiration date of your license. If you received a username and password on your renewal notice, you may go to www.elicense.ct.gov to renew. Where do I find classes to renew my Connecticut Real Estate license? Real Estate Training Institute offers Connecticut approved online for both Brokers and Salespersons. Classes are available 24/7 on any internet capable device with the benefit of our friendly support staff to guide you through your renewal process. This entry was posted in Real Estate and tagged Connecticut Real Estate.